Buttery and vegetal with some floral notes. From the Mei Shan (Plum) Mountain in the Ali Shan range, this year’s Mei Shan Oolong is made from the Jin Xuan tea cultivar known for its milky, buttery flavor profile. Mei Shan is a low oxidation oolong (15-20%) with very little roasting. 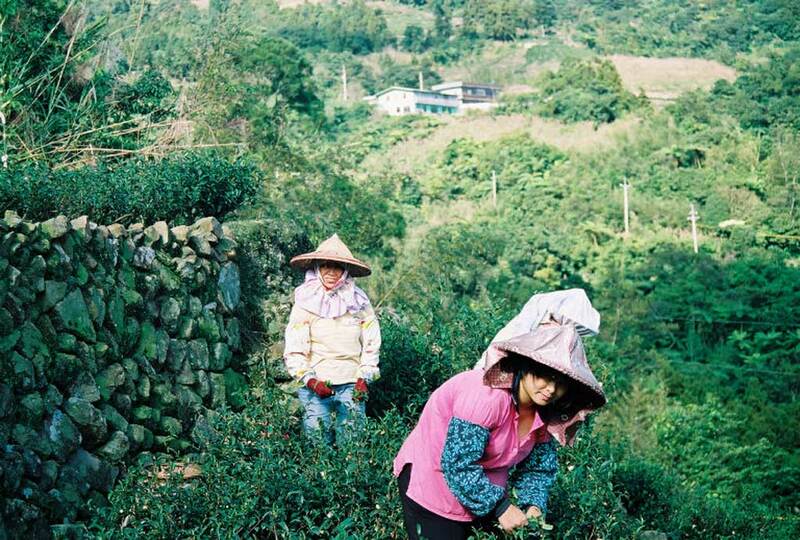 Like many green oolongs, Mei Shan has a light vegetal quality and natural sweetness. It is a small batch, spring harvested tea. Buttery and vegetal with no astringency.